Another fun way that I am incorporating school into our summer days is by allowing our older 3 children to use the computer more this summer. This works out perfect during the warm part of the day when it is really just too darn hot to go out and play. One of the resources that we have enjoyed over the past 2 years has been the Bubble Pop! Math Challenge software from Lakeshore Learning. I highly recommend this as a great supplement to your existing math program to reinforce and practice those basic math facts. My children love to race as they try to solve the math problems by popping the correct bubbles before they splash into the pond. There are 2 levels of this program: Grades 1 – 2 and Grades 3-4. The Grade 1-2 level has 4 math categories: addition, subtraction, money, and time skills. These build in difficulty and they unlock the 8 levels as you progress through the game. The Grade 3-4 level is the same basic game but it focuses on a different set of math skills. It also has 4 math categories: division, multiplication, rounding, and fractions. How Our Family Uses These Programs: Even though these software programs have suggested grade levels, this is not the way we have chosen to use this program. Last year, Caleb Davis (my then 3rd grader) was needing some reinforcement with his addition/subtraction facts. That is when I went looking for a fun, safe way for him to practice his math facts and he started with the Grade 1-2 level of the software. We still use flashcards a lot around here but this is another great way for the children to practice not only their math facts but also computer keyboard/mouse skills all at the same time. There are 4 categories so this summer they are doing a category for each day of the week (We are doing school 4x a week, so this works out great). Nathan James and Emma Lee are doing the Grade 1-2 level game so their week looks like this… Monday – Addition, Tuesday, Subtraction, Wednesday – Time, and Thursday – Money. I love the ease of this program and that the game saves a profile for each child, allowing them to start and stop each day very easily. During the regular school year, we have a Bubble Pop! card that appears in their workboxes randomly about twice a week. This summer they are playing the game for 15 minutes (with the help of a timer) while I work independently with another child on more detailed schoolwork. They love being able to play this fun computer game, and really do not see it as “math time” each day. 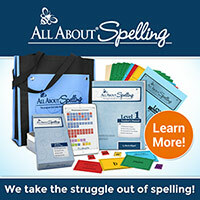 This next resource was a splurge for Caleb Davis’ 10th birthday a few weeks ago. This little guy LOVES history so when I saw the Veritas Press Self-Paced History Courses go on big deep discount this past spring, I knew that I had to grab one for my little history buff. I saved it for his birthday and we surprised him with a “gift card” type insert in his birthday card. Needless to say, he was THRILLED!! I should probably back up a bit to say that we did one of these courses a few years ago when Caleb Davis was in 2nd grade. He absolutely LOVED it then and has been begging to do them again ever since. We choose the Middle Ages, Renassiance, and Reformation series for him (due to the fact that he has had a slight obsession with knights and castles for a while now). We are not doing the historical fiction reading portion of this course (although those might be some good Christmas presents in the future) but thanks to some friends who gave us a big box of homeschool hand me downs a few years ago, he is using the flashcards to go along with the computer lessons each week. How Our Family Uses This Program: Caleb Davis is the only one using the program at the time, but I often find his brother + sister peeking over his shoulder encouraging him during one of the fun games or flipping through the cards while the memory song is playing, so I am sure they are learning too. He loves this so much so it is not a chore at all for him to complete a lesson each day and I allow him to complete a total of 5 each week. The online subscription is good for 1 year from the date we activated it and there are 32 weeks worth of lessons so this should be a fun enrichment activity for him to do even beyond the summer months. I will just be honest here and say that I LOVE these courses for history and bible but the part that I DO NOT love is the purchase options. 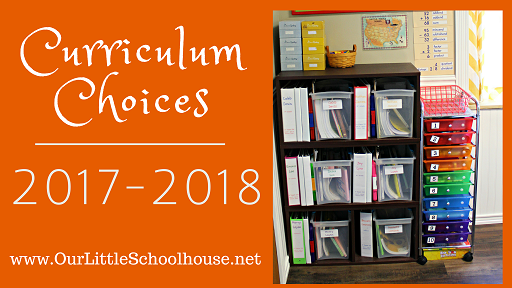 They are usually $199 for the year and while I believe that is a fair price for the excellent material that you get, the bummer is that it is only for ONE student for ONE school year (12 months from enrollment date). We try to steer away from online subscriptions such as this simply becase they are an ongoing expense and they cannot be passed down to younger siblings. We would definitely purchase the entire set of these excellent curriculum (including the Bible series and Omnibus series) if they were actually “ours” to own and we could pass them down to future siblings. The final computer resource that we love is the Teaching Textbooks math series. I am sure that you have heard of this math curriculum and if not, I suggest you check out the demo over on the publisher’s website. 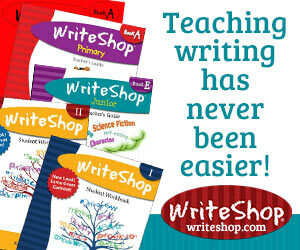 This is a great easy to use math program that teaches the child without much help from Mom. They basically watch the lesson and do a series of fun, interactive math problems to reinforce that particular lesson. The animations and lessons are engaging while at the same time, it truly feels like a math “game”, even though there are grades and quizzes given. This is a screen shot of the Math 3 set and as you can tell all 3 of our older children have or are currently using it. That is such a HUGE selling point to me as a Mom of Many Blessings. How Our Family Uses This Program: This is one of those programs that again, you could use it as your entire math curriculum for the school year but we choose to use it as reinforcement during the summer months and about 2x a week for fun supplement during the school year. Because we choose to use it this way, my children see it as another fun computer “game” and not as a dreaded math worksheet or seatwork. Well, that about wraps it up for today’s Summer School post. These are just some of the resources that we have found to be helpful and safe for our family to use as our children grow and begin to explore the world of technology that is all around them. I hope you have found this to be helpful and I would love to hear what some of your family’s favorite apps and computer programs that you incorporate into your daily learning. With that being said, it is still hard to believe that July is almost here. 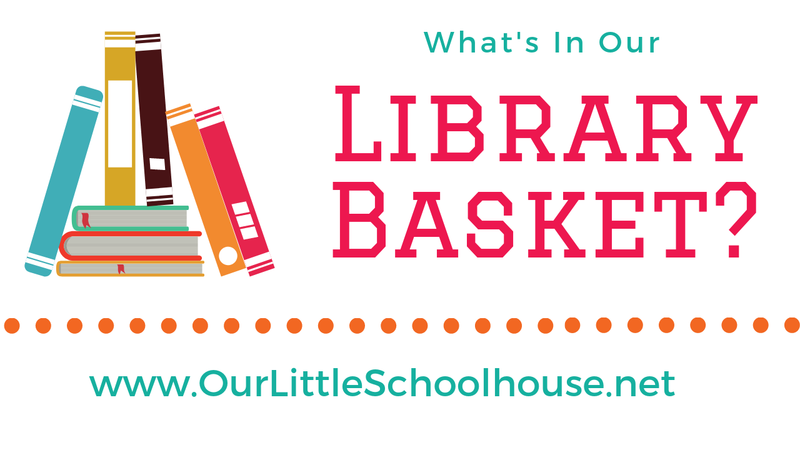 I thought it would be fun to do a little series this week on some of our family’s favorite resources that we like to use during the summer. Awww… Vacation Stations. Our family just LOVES these books. We have used them for 3 summers now and they are just the best for keeping learning fun while at the same time keeping those new skills (that the children just spent the whole school year learning) fresh in their mind. Since our family does not use BJU Press materials during our regular school year, I also like the fact that the children are being approached with the same skills in a different way. 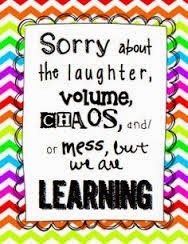 What I mean by this… Same math skills for their grade level but since it is a new publisher, they are not “used” to seeing their approaches or worksheet formats so it makes them think outside the box and that is fun and challenging all at the same time. 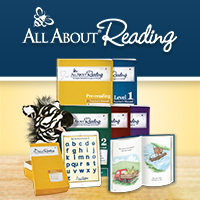 The way the books work are that you pick the level for the grade that your child will be entering in the fall. For example, Emma Lee here just finished 1st grade and will be going into 2nd grade, so she is working in the Wheels Westard book for 1st grade going into 2nd this summer. After you have your grade level picked, you simply open up the book and start the fun. 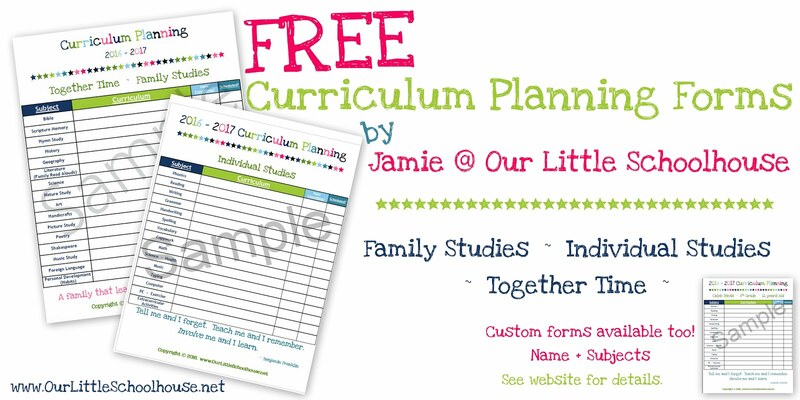 There are 10 weeks worth of fun summer school activities, a completion certificate, and answer key in the back. Each week begins with an overview page to mark your progress. Then daily, you have 2 pages (left + right) to complete along with a reading goal challenge for each day. We use a timer throughout the day to complete this portion of the book. These pages above are from Caleb Davis’ Polar Explorer book (4th going into 5th grade). Like I mentioned earlier, our children really LOVE these books and it is a fun activity for the older children each day. They can complete the work themselves and then I simply check their work, go over any errors, and sign off as complete for the day. There is also the added bonus that my children know if all the work is done at the end of the 10 weeks (all daily worksheets + reading) that they get to go on a shopping trip with Mommy to pick out a prize. This summer we have all decided on a fun trip to the bookstore for a few new books and ice cream afterwards. And yes, this does work because they are scheduled to go visit grandparents for a few days later on this summer and Nathan James even asked me the other day if he could take his book with him so he could stay caught up on his Vacation Station work. Stay tuned for more summer school activities this week. Mommy to 6 sweet blessings and 2 that left our family much too soon. Lover of photos + the stories they tell. The 6 little monkeys in these photos above are the reasons why I am able to add Mommy + Teacher to my resume. Josh and I are so very blessed to be their parents. We have 3 boys + 3 girls ranging in ages from 9 years down to 1 year. 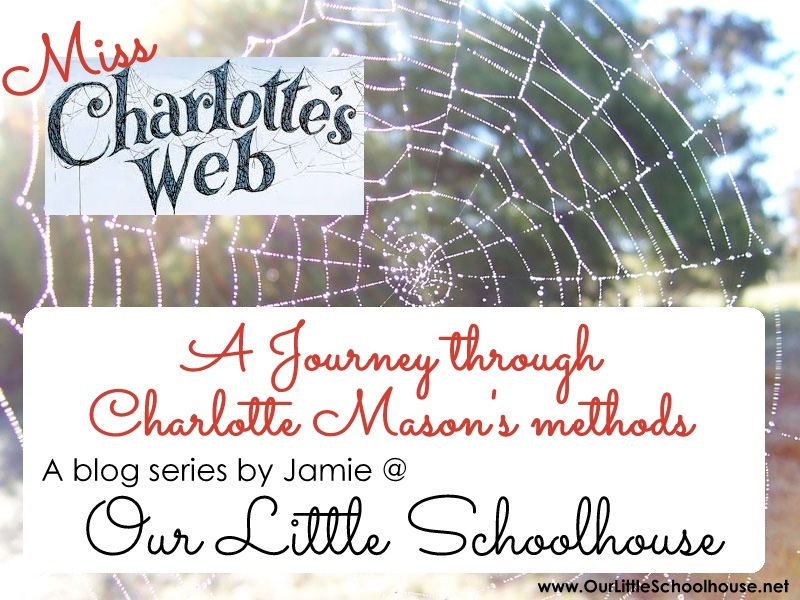 We felt the Lord leading us to homeschool when our oldest child was only 3 years old. 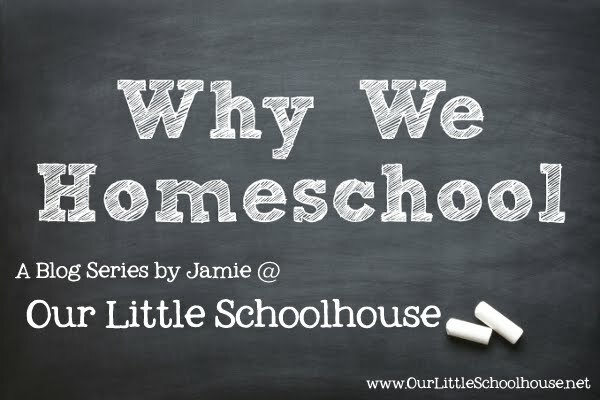 We figured that if we were taking the “normal” route of education that we would have put him in a 2 or 3 day preschool at this age so instead we made the decision to try preschool at home. 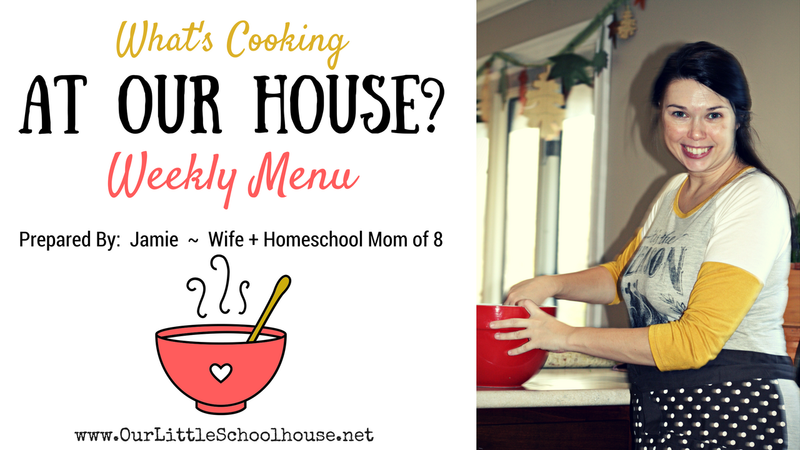 We felt like this was a good safe place to start with this whole new “homeschooling” thing. Fast forward a few years and this was definitely the path that God wanted us on and I honestly cannot imagine our family any other way. This is our 7th year homeschooling and we are currently teaching 4th grade, 2nd grade, 1st grade, and PreKindergarten this school year. 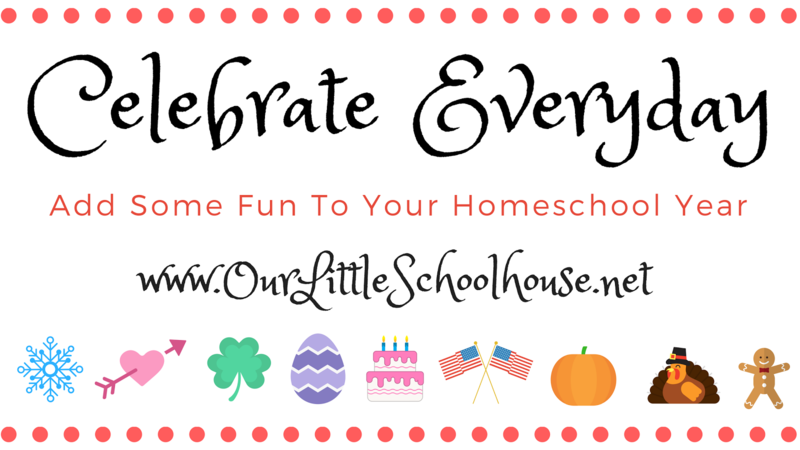 Our blog – Our Little Schoolhouse – is a fun place for our family to share our homeschool journey. 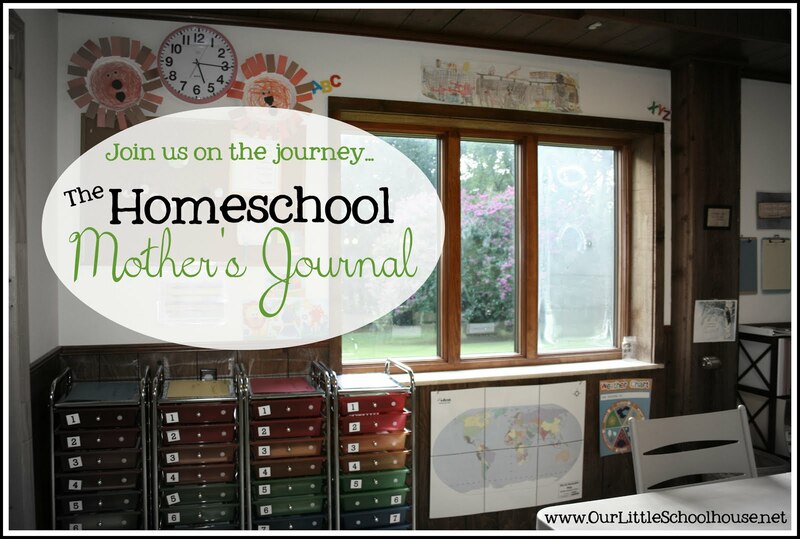 You might want to check out the ongoing blog series - Why We Homeschool - to learn more about why our family has chosen this educational path or check out the weekly series - My Homeschool Journal – to take a peek into our school days each week. There is no perfect family and no perfect way to homeschool but our desire is to encourage you and walk right along beside you in this wonderful chapter of life. We consider it an honor that you are here on our blog and taking the time to travel this road with us. Thanks so much for dropping by. Be sure leave us a comment and then hop back over to the Blog Party and check out some of the other families that have linked up this month and don’t forget to stop by next month on the 25th as we celebrate Sonlight’s 25th anniversary all year long. PS – Let’s stay in touch. You can subscribe to our blog at the top of this page or connect with us on Facebook and Instagram. Happy Saturday!! We made it to the weekend. Woo Hoo!!! Let’s have a little fun this weekend, shall we? This is going to be simple and fun. 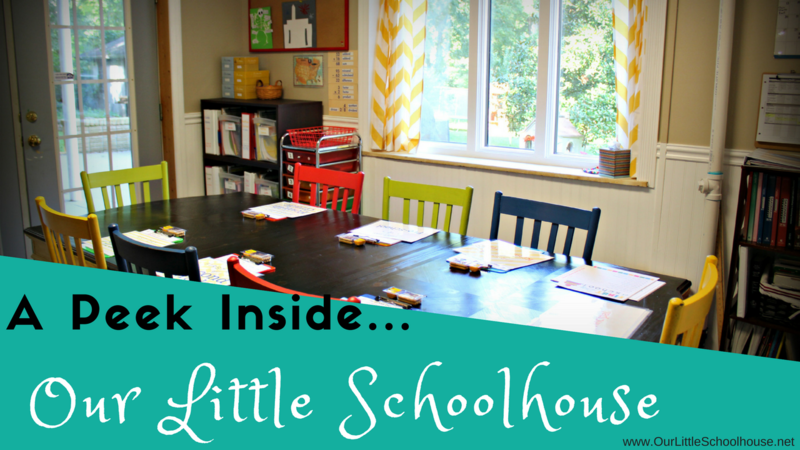 Simply share our Facebook page with your friends and encourage them to like us here at Our Little Schoolhouse. As soon as we get 100 likes over on Facebook, I will give away one copy of this great Adoniram Judson biography book. 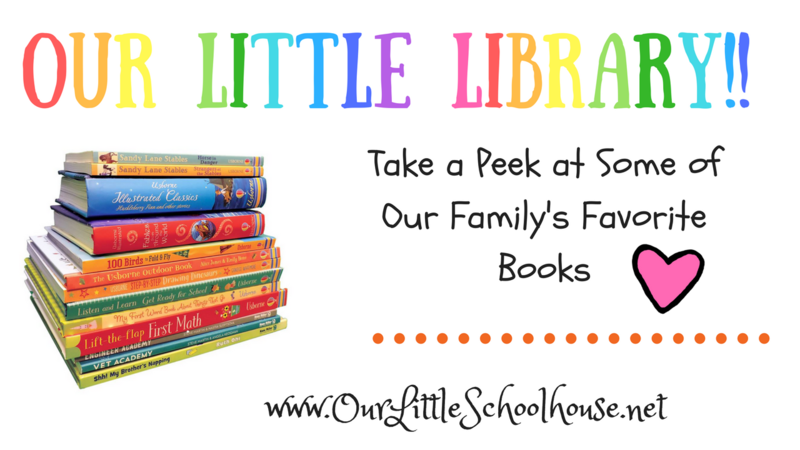 Our family loves reading biographies and this Christian series is one of the BEST!! 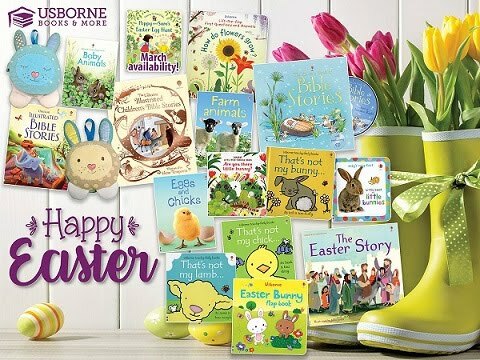 You will enjoy snuggling up with your children and learning about the great heroes of the faith. Ready, Set, Go.... Share with all your friends!! !